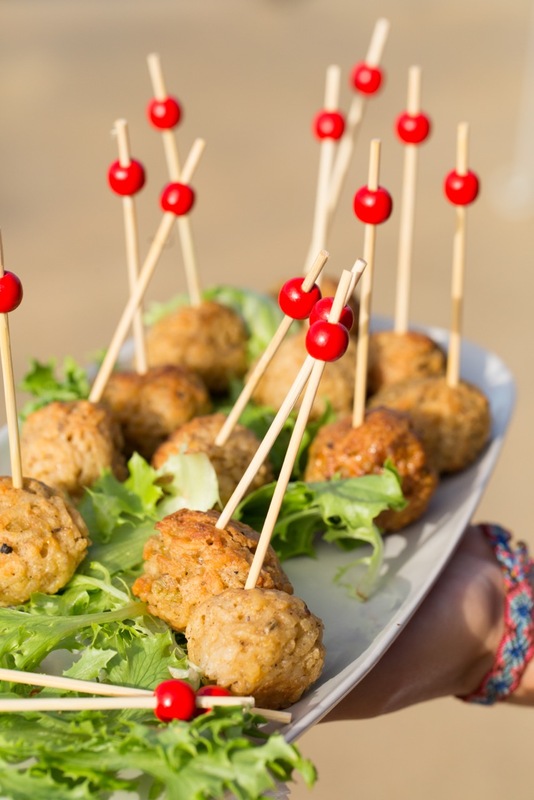 Finger food catering for special occasions is a great option if you want something light or your venue does not lend itself to a sit-down meal. 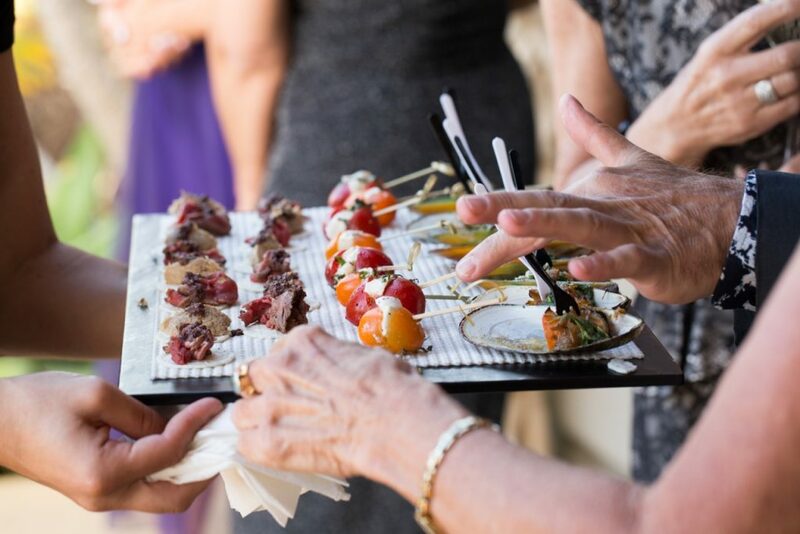 Serving finger food or canapés before the main meal can also be a pleasant way of keeping guests entertained during quieter periods of an event, for example at a wedding while the bride and groom are having their photos taken. 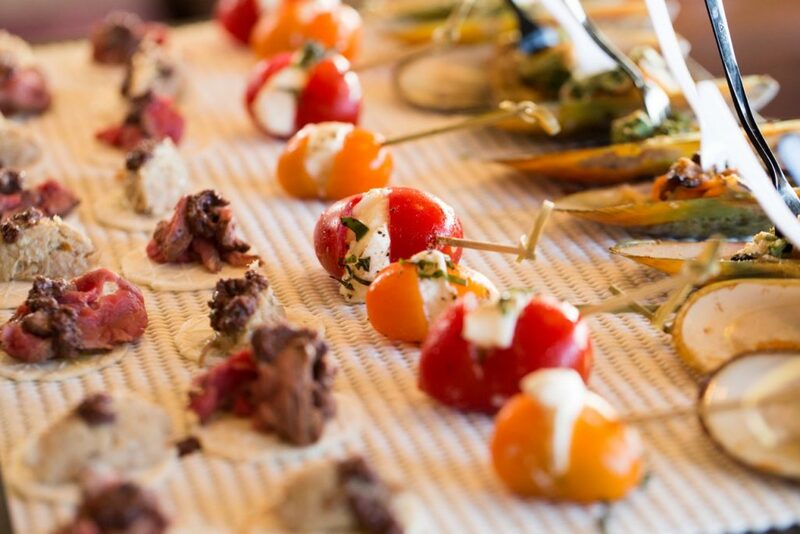 Getting flavour into finger food is almost more difficult than a full dish because you have much smaller pieces to work with. It takes all Nico’s experience as a Michelin star chef, backed by his expert team, to create our stunning finger food menu. 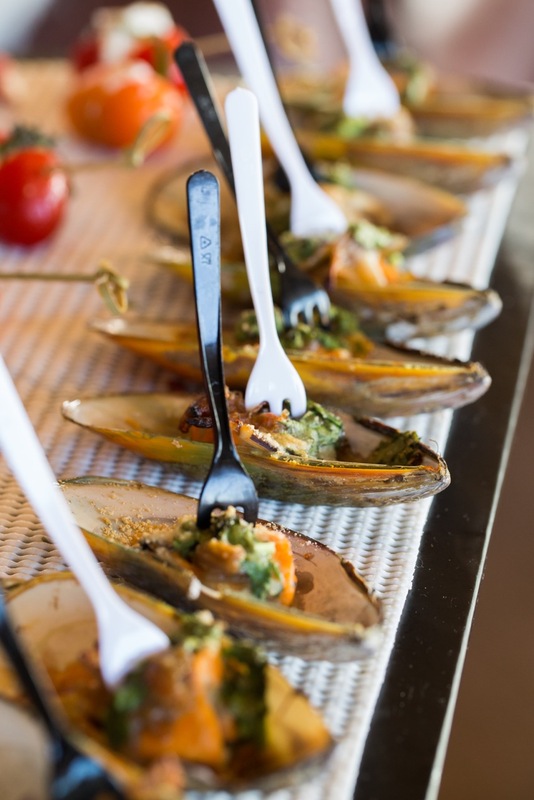 Our menu includes a selection of meat, seafood and vegetarian options such as bacon-wrapped scallops, porcini and duck risotto balls, smoked venison fillets, goats cheese and shallot tartelettes and of course our signature escargots. We also cater for a sweet tooth with eclairs, mini creme brûlée and more. 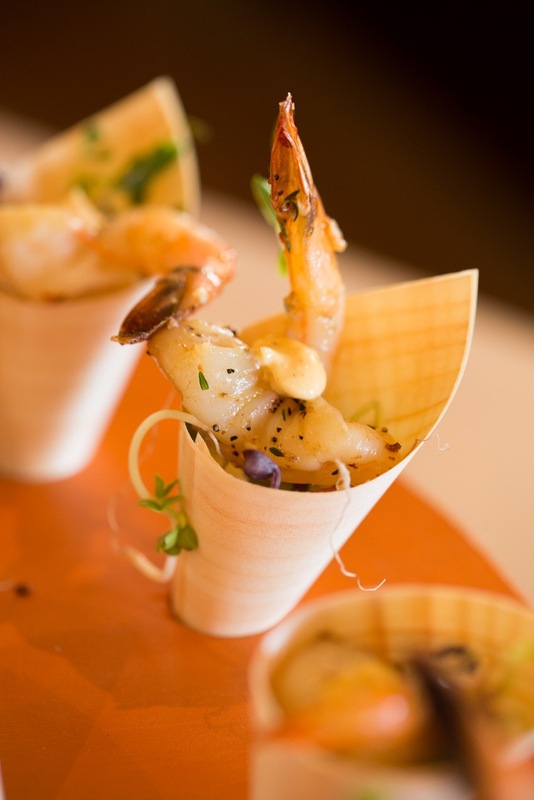 Finger food is served throughout the time you have allocated with multiple servings of each option. 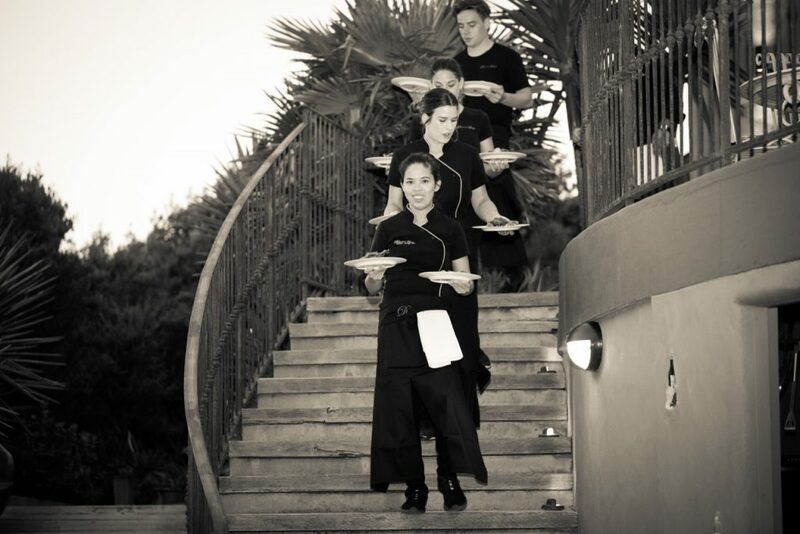 Hot dishes are cooked on site just before serving to ensure your guests experience them at their best. Nico can be summed up in one word — brilliant. 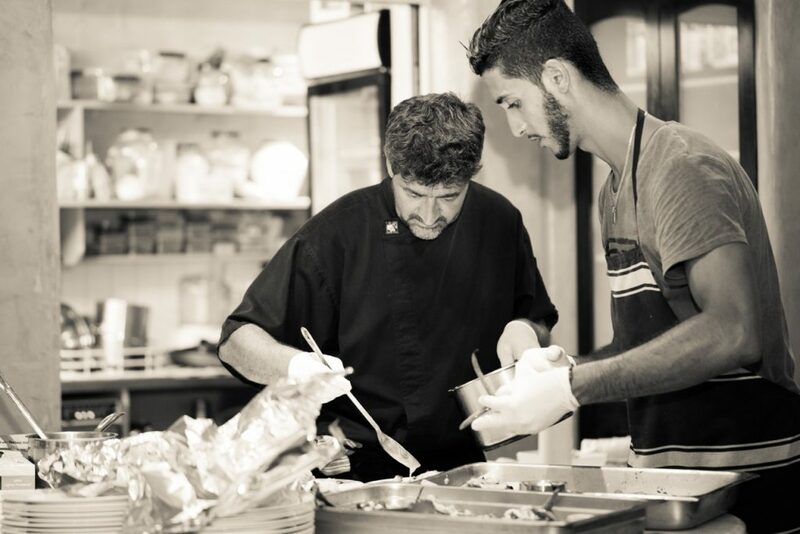 Not only is his food delicious, creative, visually appealing and reasonably priced but he is thoroughly reliable and a pleasure to work with…100 out of 100. All of our guests have been raving about the food and we can’t thank you enough.